Steps from the water’s edge, this studio style suite is charming & comfortable. What could be better than sitting in a comfortable chair with a good book & a glass of wine…or a cup of coffee/tea…or a pint from the local brewery…and listening to the waves roll in?? 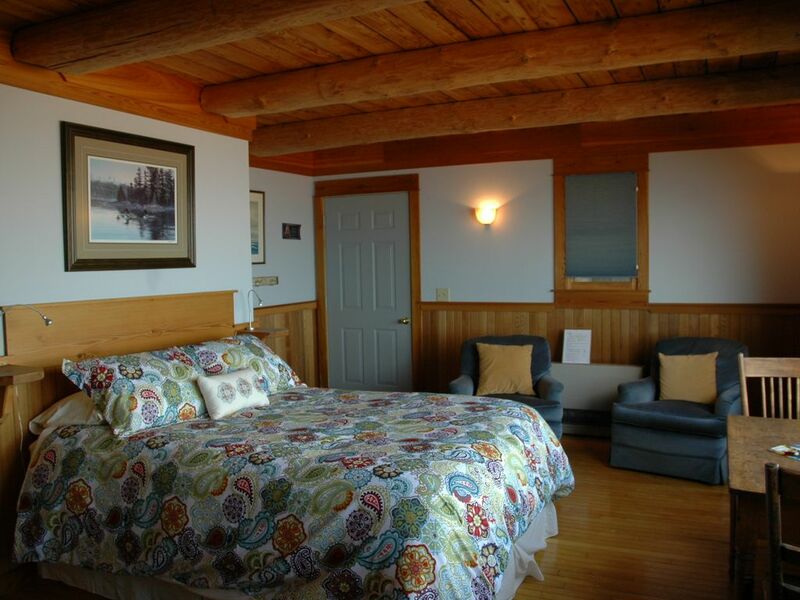 This suite sits just feet from the edge of Lake Superior and immerses you into the culture of Grand Marais. A mini fridge, a coffee maker and a microwave are in place for your morning pick-me up, too. Walk next door for one of the most amazing breakfasts you’ll ever have at Sydney’s & dine on their rooftop deck. 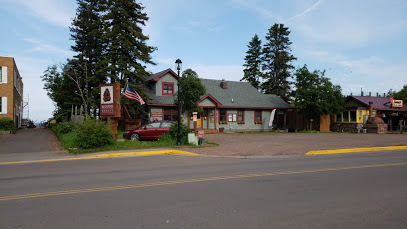 Voted “2015’s Coolest Small Town in America”, Grand Marais boasts a large artist’s community, fine dining, live music, theater, outdoor adventure, interesting shopping choices, grocery stores and a fabulous co-op. 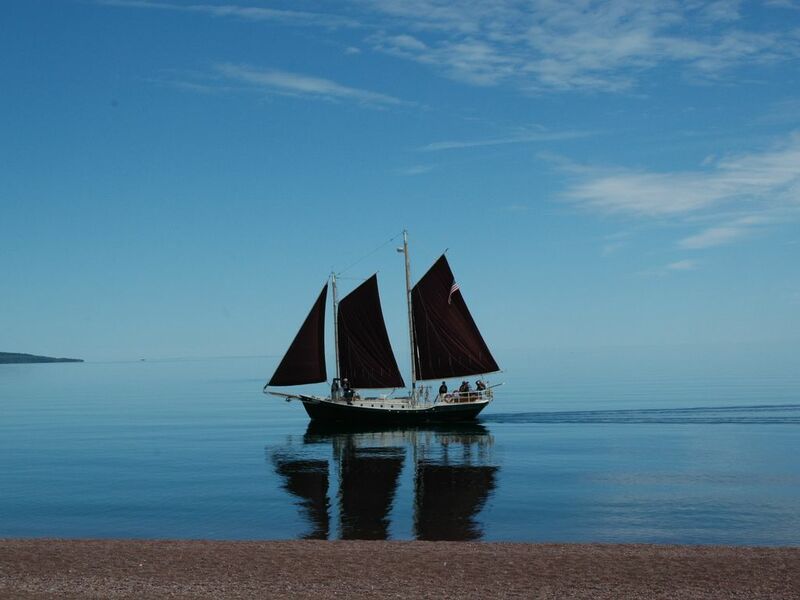 Take a class at the infamous North House Folk School, rock hunt the hours away, drive to the nearest trailhead just a couple of miles away and hit the Superior Hiking Trail, charter a fishing boat or put your name on the list to sail the Hjordis, sign up for a scenic airplane ride. OR…stay in and do nothing except listen to the water and feel the breeze! Red Pine Realty – Over 20 Years and Counting! 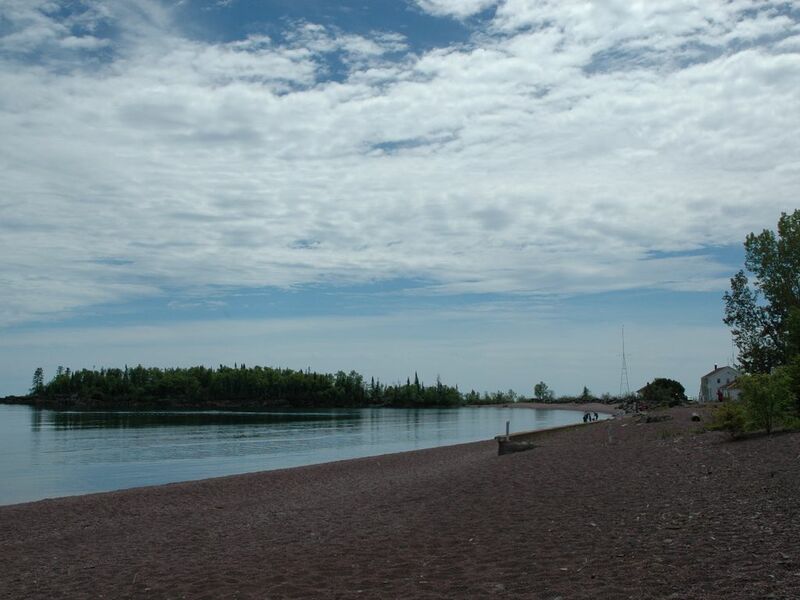 Welcome to Red Pine Realty, located in Grand Marais, in Cook County, Minnesota on the beautiful shores of Lake Superior. 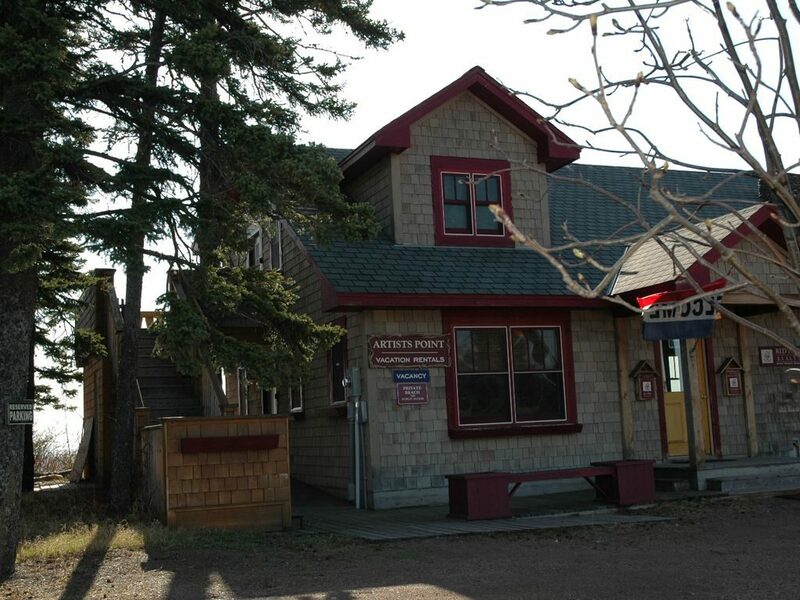 We specialize in real estate on the North Shore of Lake Superior, and lake property adjoining the BWCA wilderness and Gunflint Trail. 2019 Red Pine Realty. All rights reserved.